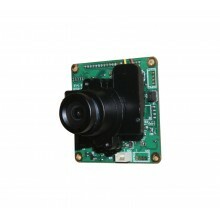 Sony 700TVL, D-WDR, Indoor camera. 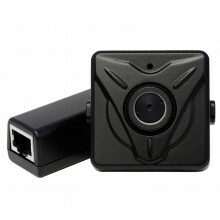 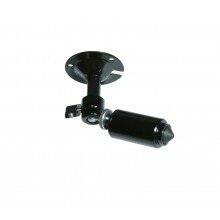 2MP, Covert IP Camera, SD Slot, Audio. 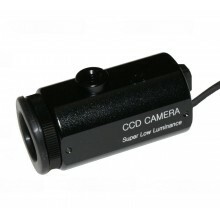 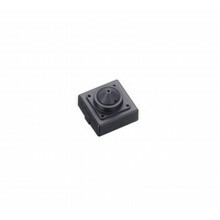 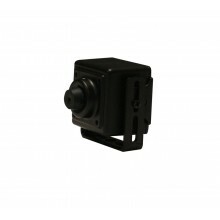 Mini C/CS lens mount style, 2MP HD-SDI Camera. 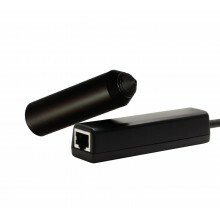 2MP, Covert IP Bullet Camera, 32GB built in memory, Audio. 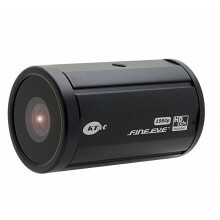 1080p AHD, CVI and TVI, 700TVL CVBS. 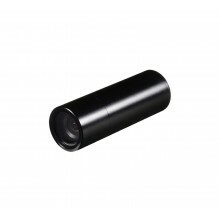 3.6mm lens, IP67.